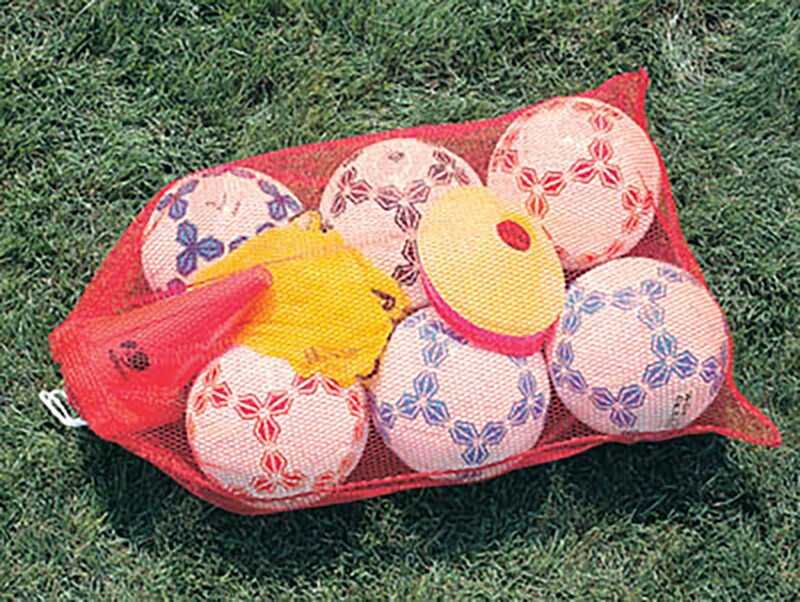 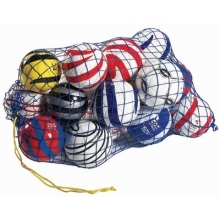 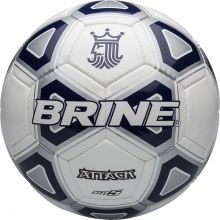 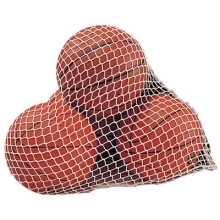 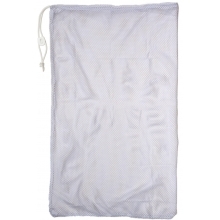 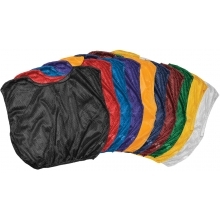 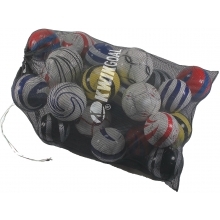 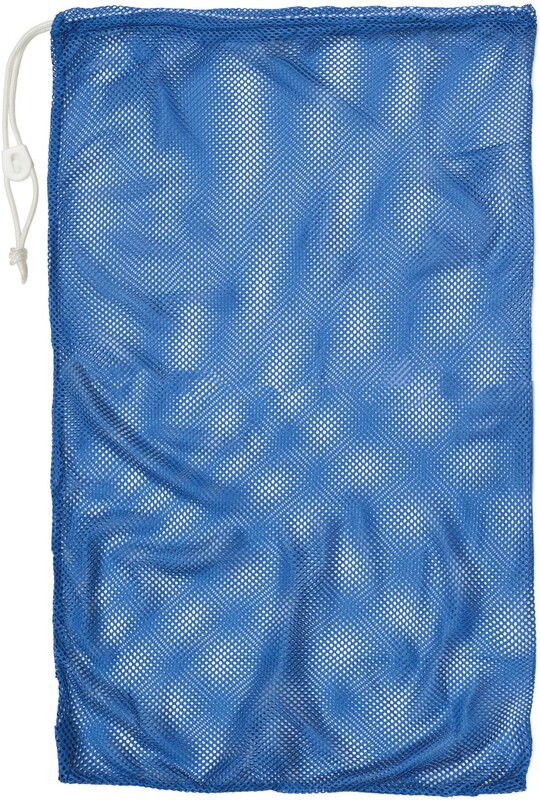 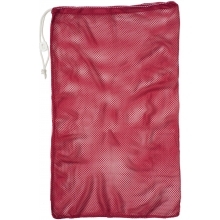 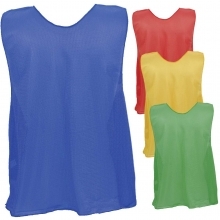 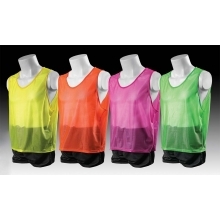 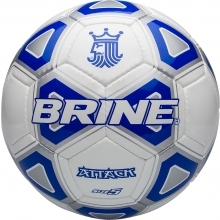 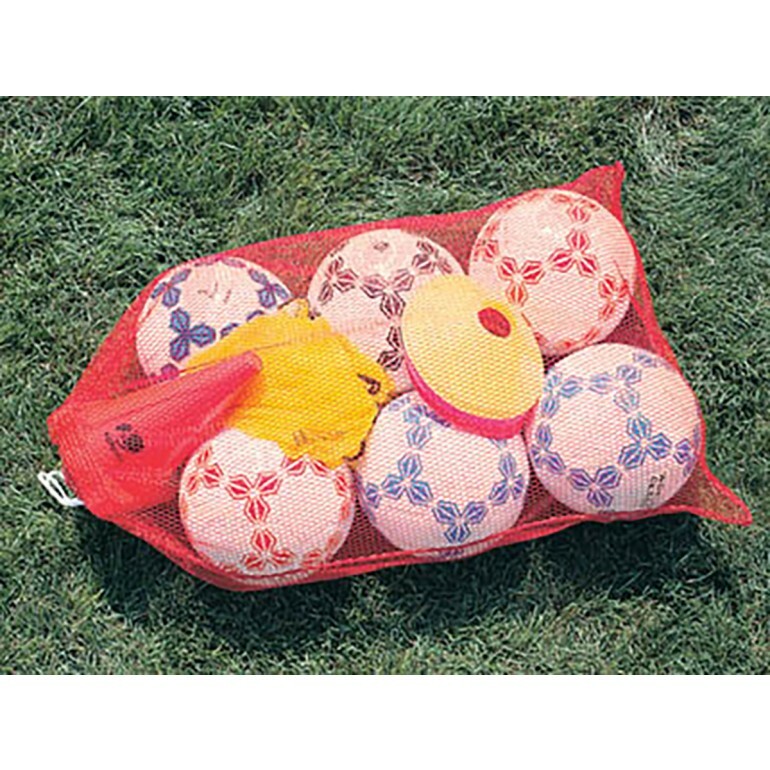 This tight nylon mesh equipment bag holds six balls and other equipment. 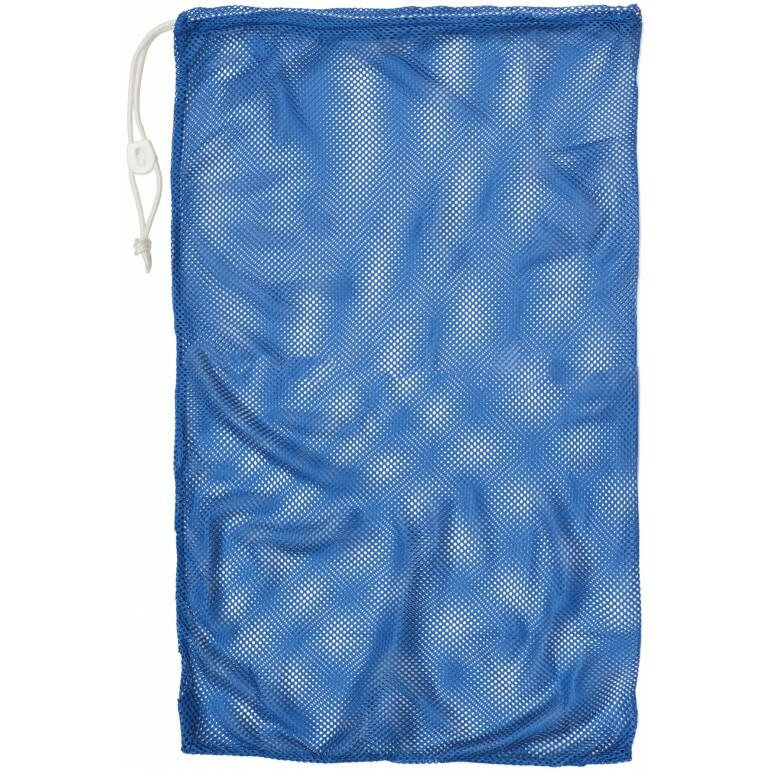 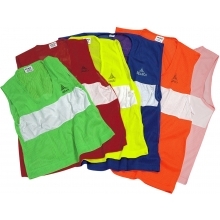 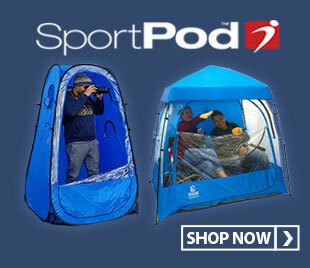 For easy closure, the bag includes a drawstring. 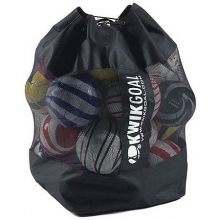 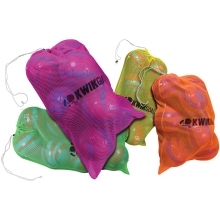 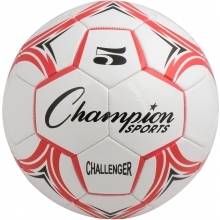 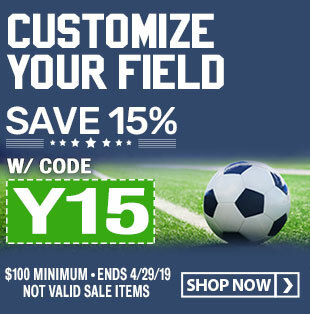 Kwik Goal Jumbo Soccer Equipment Bag, 5B13, 36"x48"